Hello. I am Cathulu, leader of Mythos Squad. We are the Queen's defenders. First and foremost we protect Queen Tezkatlipoca no matter the cost to ourselves. Other than protecting the Queen, we are not as aggressive as other squads as we tend to sit back and observe the situation before taking appropriate action. Looking at all sides and possibilities is key to success in anything. If you think you got what it takes to help lead and debate, staying cool under fire, making fair and respectable decisions join Mythos. There will be a small test to test your skills and knowledge of AQW. Additional requirements are to have at least one rank 8 or higher class and be level 10 or above. -"Observe and keep your cool, looking at all possiblities before coming to a fair decision." ~Anyone interested in joining our squad ranks please find Fireknight22 or Cathulu. June, Welcome back to Mythos! And this is the correct place to post if you want to join the squad, incase anyone trying to join can't find Fire or myself. I'd like to give a warm Mythos welcome to my friend Gothic Skittles. Thanks for joining and see you soon too. 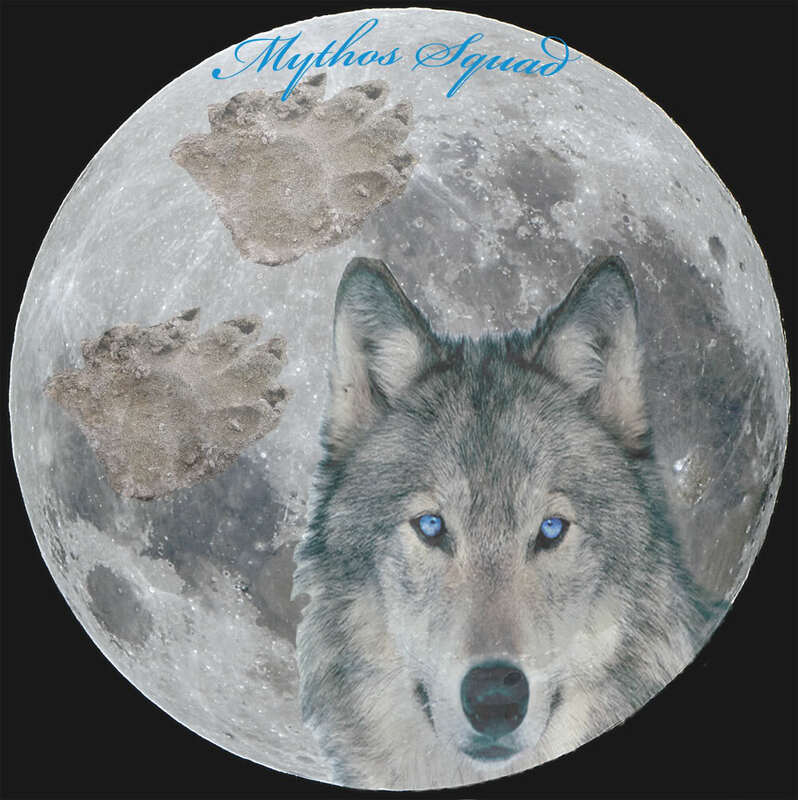 I'd like to welcome an old friend Yzert55 to the Mythos Squad. I wanna join, can I?